If there's one thing in this world I excel, it's popping your head at the Facebook. 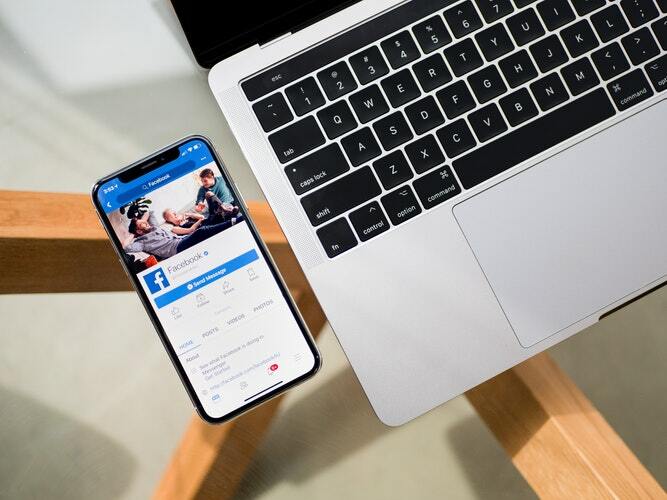 Being one the most popular social media platform, Facebook let users connect with colleges, family, and other users who share same interests. 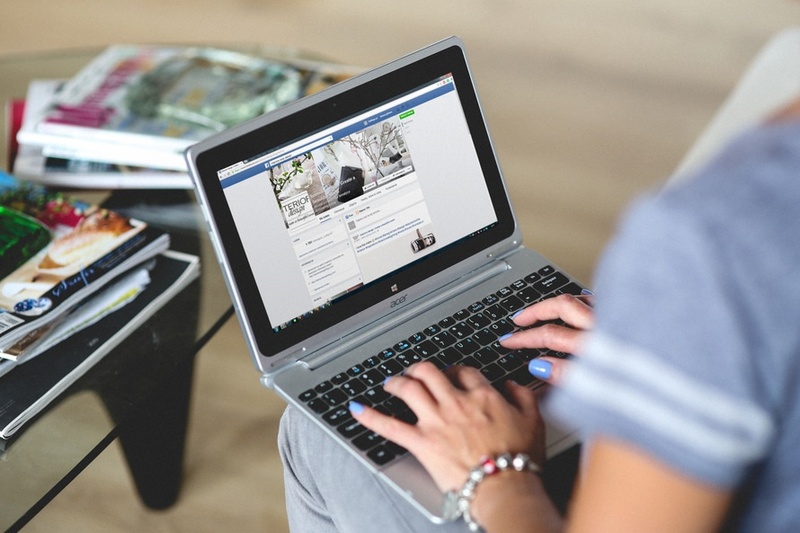 in this post you'll discover how to suggest friends on Facebook. 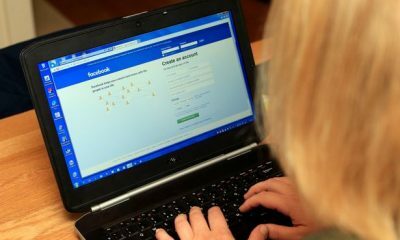 Also some tips for your Facebook account. 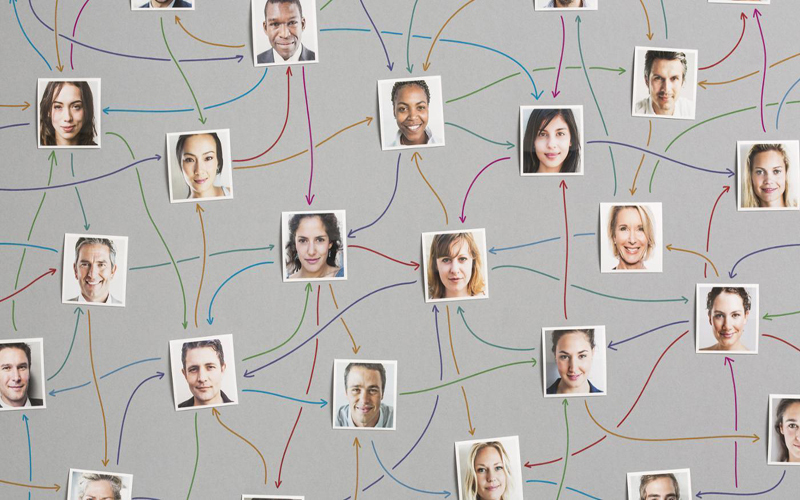 Does your friends or family members embarrassingly have a few friends on facebook? And do they struggle to find people they may know? The fact is, even if your friends or family members has a couple of friends, you can still help them by finding other people or family members. Don’t you hate when those unknown people's jumps on your ‘people you may know' section? Oh man! I don't even know who they are? Maybe facebook's artificial intelligence to gather a list of ‘people you may know‘ seems horrible at this time. 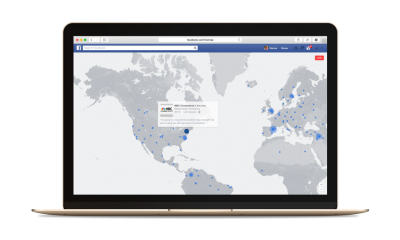 You can use “Suggest Friends” feature when a friend or family member has had difficulties while trying to find another appropriate friend or family member on Facebook. How does Facebook Suggest Friends? 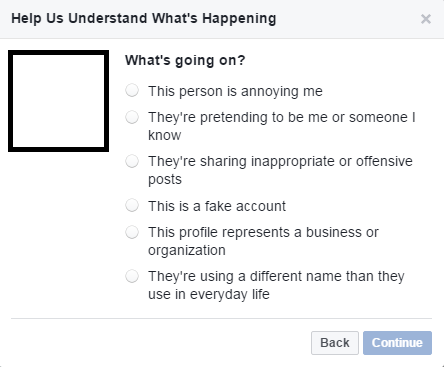 Facebook has an option called ‘Facebook Friend suggestions which lets any Facebook user to help their friends, use this to indicate your A friend to friend B, simple as that. 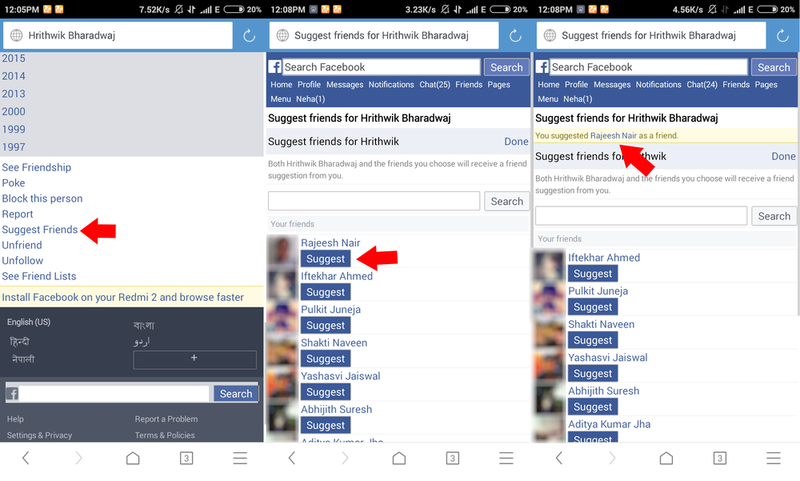 You need to search for a particular friend; you can either use the search box or go through your friend list. 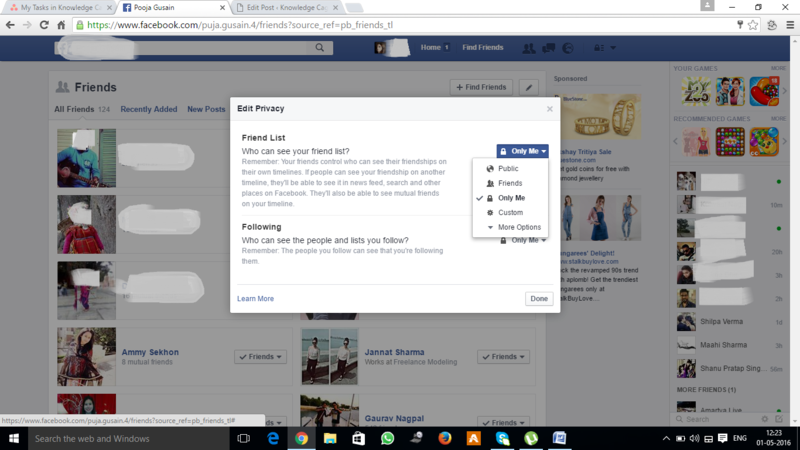 Your friend's list by default set to be viewed by your friends or public you can hide your friend list on Facebook. Alright, let's jump into the main section. 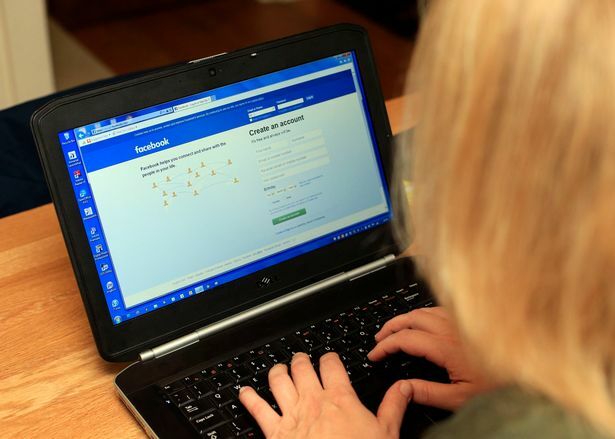 You need a Facebook account to suggest friends to your existing friends. I'm pretty sure you have one, Sign into Facebook. 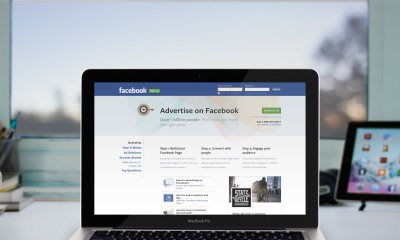 Navigate to – https://www.facebook.com/ and enter your username or email with the password. However, if you don't have a facebook account (oh poor pal) you can create a new account anytime, just follow the sign-up prompts. Next, you need to find the friend whom you want to suggest friends. for this, you can use the search bar. Alternatively, you can go to your friend list, and choose a friend, you want to suggest friends on Facebook. Example, here's how a profile will look like. If you are already connected to the person you want to suggest friends; you'll see a ‘✓ Friends‘ button. 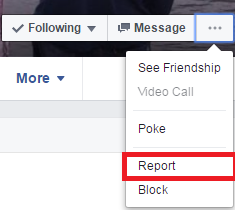 This button can be found in the top right area of your friend's profile. Hove or click the button and choose ‘Suggest Friends‘ it will open Pop-up display, from there you can search your existing friends. 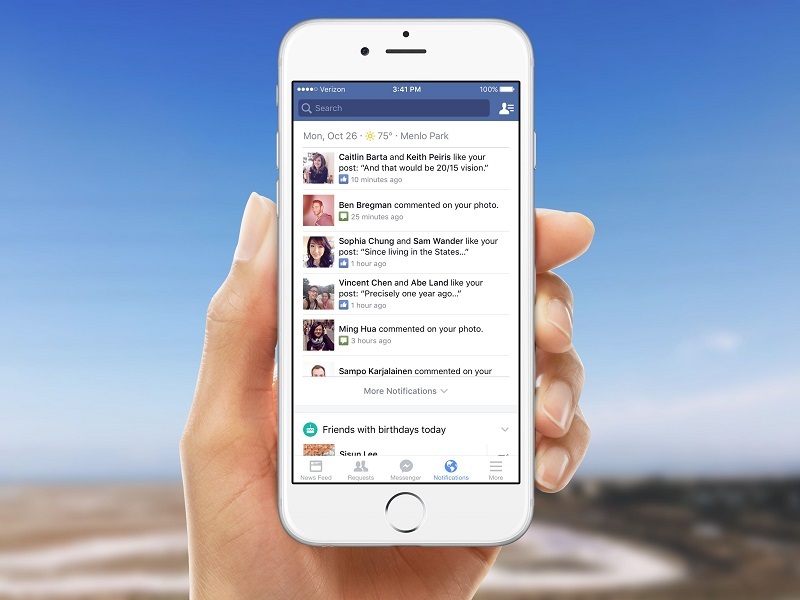 You will see a list of all of your all facebook friends, scroll or enter initials letters of someone; you'll see filtrated result, click on Suggest Friends button, which is located just next to your friend's name. On a successful suggestion, you will see a message ‘Friend Suggestion Sent‘ beneath their name. It is a confirmation message. 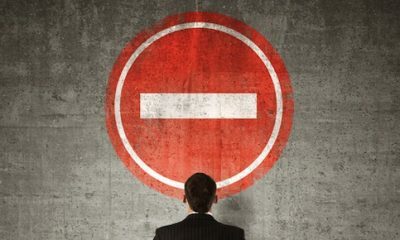 If you didn't see this message, simply reload the page and try again. Example, this is a friend suggestion. The chances are high that one of them will send a friend request to other, once they are connected on Facebook, you'll get a notification' saying that A and B are now friends, as you suggested. 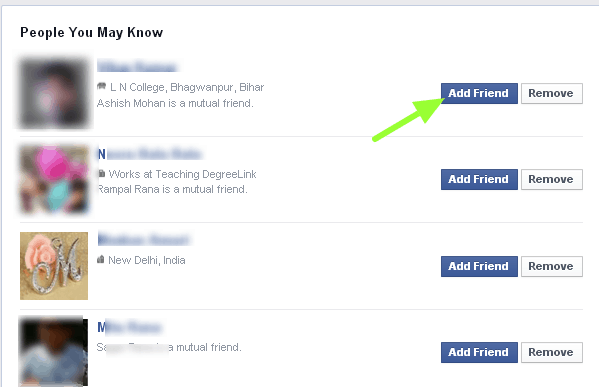 So that is how to suggest friends on Facebook and help your friends meeting peoples like them. Facebook is the giant social network trying best to stay number one; recently they have rolled out video calls feature. 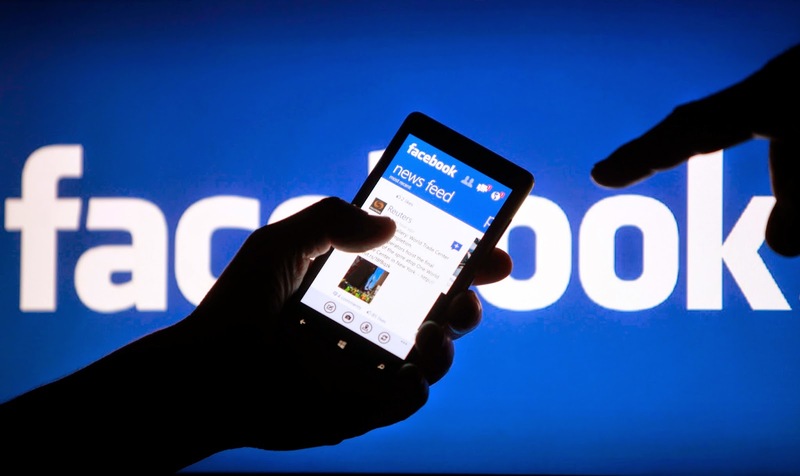 If you operate your Facebook account from a mobile browser such a UC Mini or Opera Mini, you are using the basic version of Facebook. 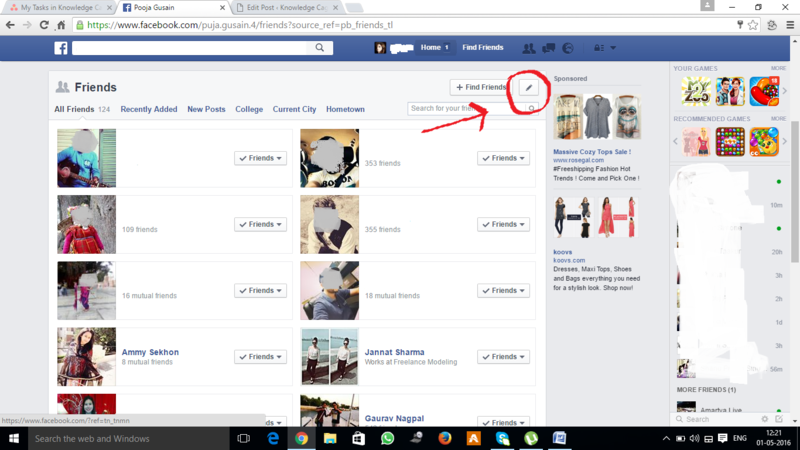 You can suggest friends on Facebook while using the basic version (mbaisc.facebook.com). Visit a friends profile whom you want to suggest friends, scroll to the bottom, tap on ‘suggest friends' → choose friends, as simple as that. 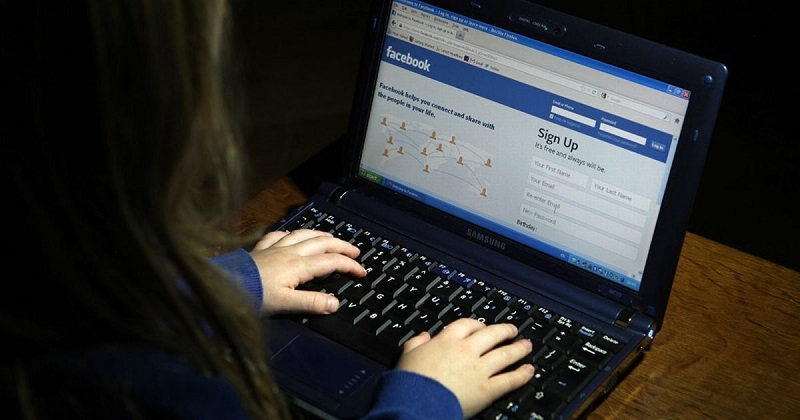 Tips for your Facebook account. Don't forget to change your facebook password more often. Also, you might be interested in saving your bandwidth by disabling Facebook videos autoplay. 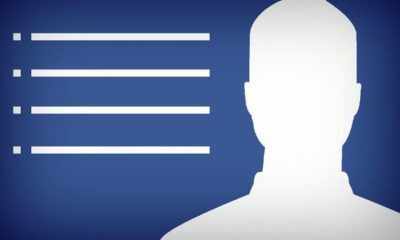 Facebook lets peoples connect with taking care of privacy, in case someone is bothering or annoying, you can block that person on Facebook. Facebook is an excellent way to speak our minds; it'll help you find other like you, as well as letting you suggest peoples to your friends. Now you learned how to suggest friends on Facebook, consider helping out your new buddies on Facebook. You can help your friends by recommending peoples they might know. Either way, they can be new friends, so it's a win-win game. How to Ask for Someone’s Phone Number Officially on Facebook?